Yesterday when the mat called out, Daya said, “No I’m too busy”. And the day before that, she said, “No, I’m too tired”. And the day before that, she said “Okay I’ll come see you later…”, but she never did…because other things got in the way. 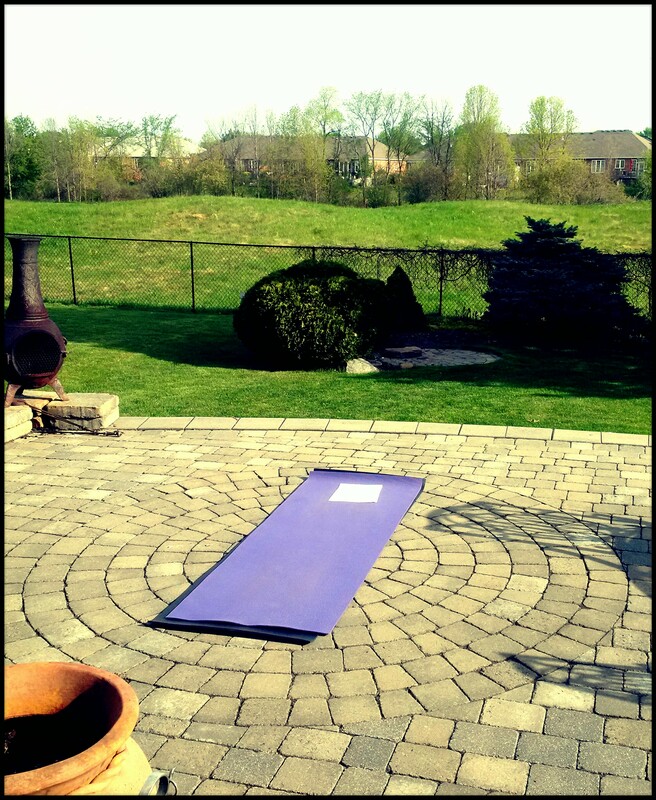 There on her mat, Daya expanded beyond her body, beyond her backyard, and into the blue sky above. Tomorrow might be a whole different experience – it’s not always blissful on the mat. But Daya will be there…no matter what.